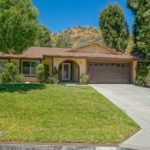 Thinking about selling your Friendly Valley home? I specialize in finding buyers looking for a home in this community. Most of the time I have a waiting list. 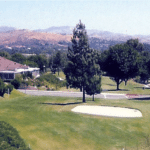 With 11 associations that offer homes with 1, 2, or 3 bedrooms, you will find Friendly Valley one of the most active senior communities in Santa Clarita. 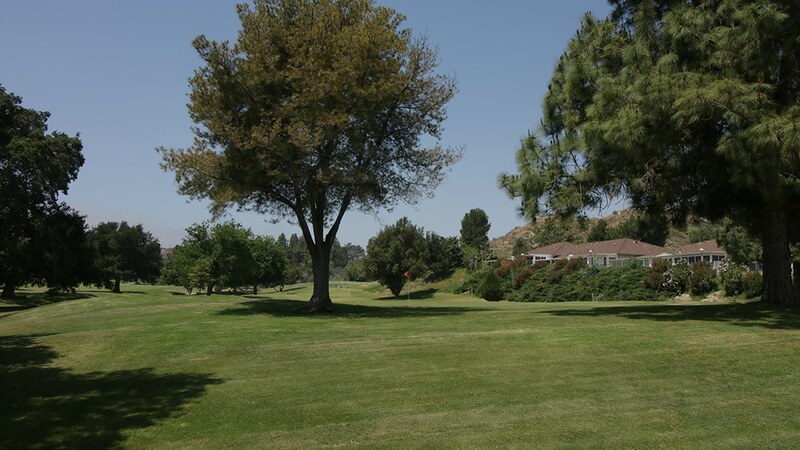 Known for two golf courses an 18 hole & 9 Hole, Friendly Valley offers a quiet and comfortable living environment for seniors 55+ in Santa Clarita. 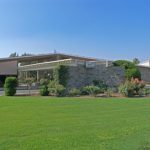 Here you will find a wide variety of useful information and resources designed to help you buy or sell a home more effectively in the Friendly Valley Retirement Community. From information on the community to advice about finding a mortgage or preparing your home to sell, it’s all available here on my website. You can also search for your ideal home by viewing current listings with detailed descriptions and photos. Or you can get help determining the value of your home by requesting a report that includes the prices of similar homes that recently sold or are currently for sale in Friendly Valley. COUNTRY CLUB style living at an affordable price. Located just north of the Antelope Valley Freeway (Route 14) at Sierra Highway and Friendly Valley Parkway. It is home to 2300 active 55+ seniors residing in 1290 condominium units, nestled among rolling hills and majestic Oak trees. The condos range in size from one-bedroom, one bath, with common area laundry facilities and carports, to three-bedrooms, two baths, with a conveniently located laundry area in the home or double car garage. Larger units have rear patios and small garden areas. At present, prices are ranging from middle one hundred thousand to the mid-five hundred thousand. 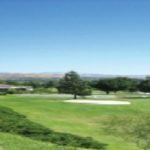 There are two private golf courses: an 18-hole Pitch and Putt course, and a 9-hole Executive Par-3 course with golfer’s clubhouse. 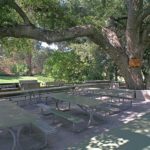 There is a well cared for lawn bowling area and clubhouse. 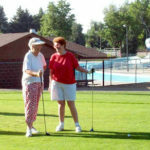 Residents may join clubs associated with both, or they may simply enjoy either on their own or with friends. 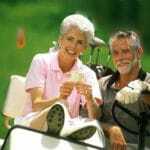 Golf fees are included in the monthly dues; however, guests pay $5.00 during the week, and $5.00 on the weekend. All guests must be accompanied by a Friendly Valley resident. 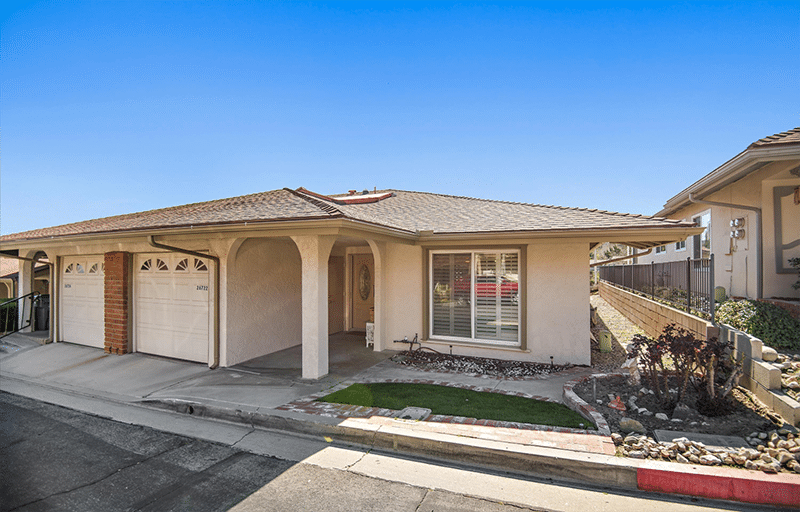 Spacious remodel two bedroom two bath home with addition office. This home is ready for a new owner to come in and make it exactly what they want. Two car garage properties don't come along every day in this guard gated retirement community. 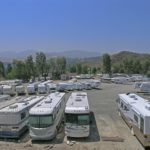 Friendly Valley offers all the usual country club amenities for those who are 55 or older including two golf courses and a large RV parking lot. There is a tram to area market places and clubs and travel groups. Come join the fun!! Contact me about listing your Friendly Valley home today.